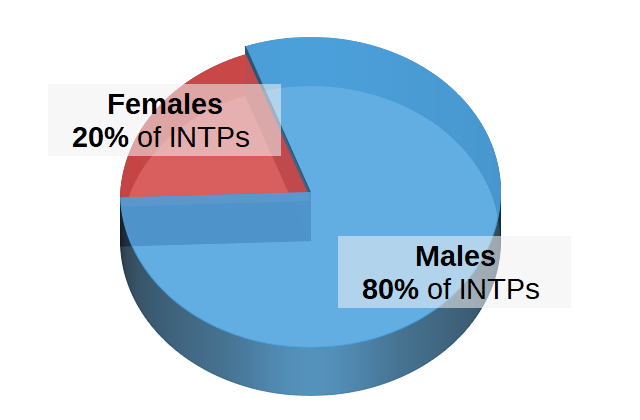 The INTP personality type is nicknamed the "Engineer" and belongs to the NT Intellectual temperament. INTPs are easygoing yet private. They are logical and enjoy analyzing complex problems. They thrive on the theoretical and like to figure out how things work. They do not like rigid rules and often do not abide by them. They are independent intellectuals. INTPs direct their energy inward. They are energized by spending time alone. They are private and typically not socially inclined. Engineers are Intuitive. They are focused on the future and see endless possibilities. They are inventive, imaginative and complex. Their thought process is theoretical and abstract. INTPs are Thinkers that make decisions with their head. They are impersonal, objective and logical. INTPs are carefree and spontaneous. They dislikes routine and rules. Engineers like to keep their options open. Their style is relaxed and flexible. INTPs can often be described with these words. They commonly posess the following strengths and weaknesses. The INTP's Preferences are Introversion, Intuition, Thinking and Perceiving. These determine the INTP's Personality Type. 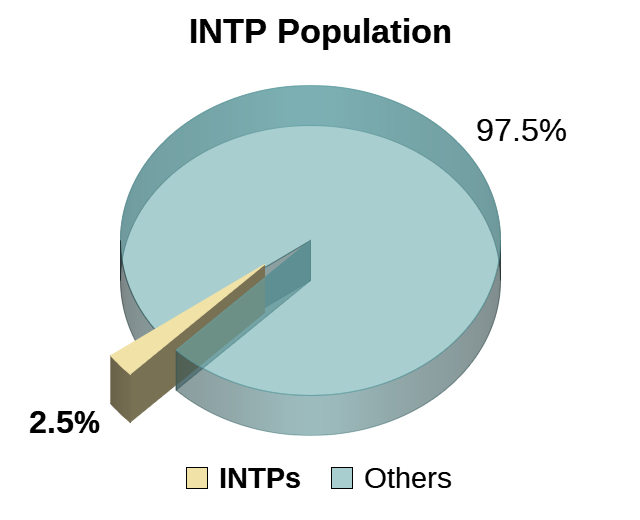 Introversion is characterized by a preference to focus on the inside world. As introverts, INTPs are energized by spending time alone or with a small, familiar group. They find large group gatherings draining because they seek depth instead of breadth of relationships. Like other introverts, INTPs process information internally. They are often great listeners. Thinking prioritizes objectivity. As Thinkers, INTPs make decisions based on facts. They are ruled by their head instead of their heart (but are not without emotion). INTPs judge situations and others based on logic. They value truth over tact and can easily identify flaws. They are critical thinkers and oriented toward problem solving. People with Intuition live in the future. They are immersed in the world of possibilities. They process information through patterns and impressions. As Intuitives, INTPs value inspiration and imagination. They gather knowledge by reading between the lines. Their abstract nature attracts them toward deep ideas, concepts and metaphors. Perceiving refers to a person's adaptability and flexibility. Engineers are random thinkers who prefer to keep their options open. They thrive with the unexpected and are open to change. They are spontaneous and often juggle several projects at once. They enjoy starting a task better than finishing it. Engineers play as they work. Every person engages the world through four Cognitive Functions. 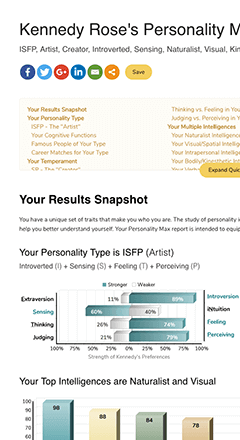 The INTP's primary function is Introverted Thinking and secondary is Extraverted Intuition. INTPs use this function most often. While Thinking (T), Engineers make decisions based on logic and reason. The Introverted Thinking function enables them to categorize and analyze information that they receive. It is the ability to identify inconsistencies and know how things work as well the ability to solve problems. INTPs use of this function is somewhat high. With Intuition (N), INTPs process new information through impressions, possibilities and meanings. Extraverted Intuition allows them to see different paths or ways. When an INTP receives information, they are able to see that there is more than one way to look at things. INTPs use this function but to a lesser degree. Through Sensing (S), INTPs process data with their five senses. The Introverted Sensing function allows them to remember data in detail and to compare it with current information. It is the ability to link present experiences to past experiences in search for a connection. INTPs use this function least of the four. When Feeling (F), INTPs make decisions based on feelings. The Extraverted Feeling function allows INTPs to tune their behavior to the needs of others. Is it the ability to relate and the desire to connect with others with warmth and consideration as well as draw others out and responds to expressed or unexpressed needs. People with the INTP personality type may find satisfaction with the following careers which tend to match well with their Engineer personality. Here is a sampling of Famous People and Fictional Characters that may share the INTP personality type. Take the Free Personality Test to get 20 pages of results, return to the Personality Types section or jump to another personality type below.